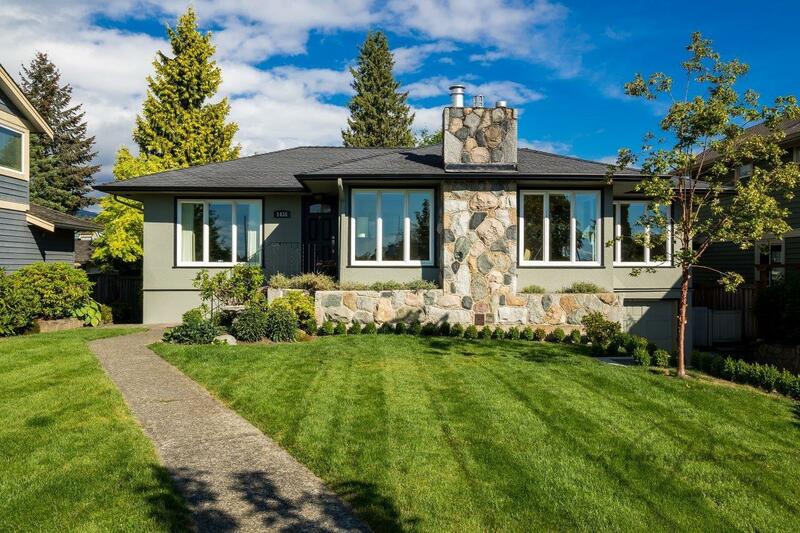 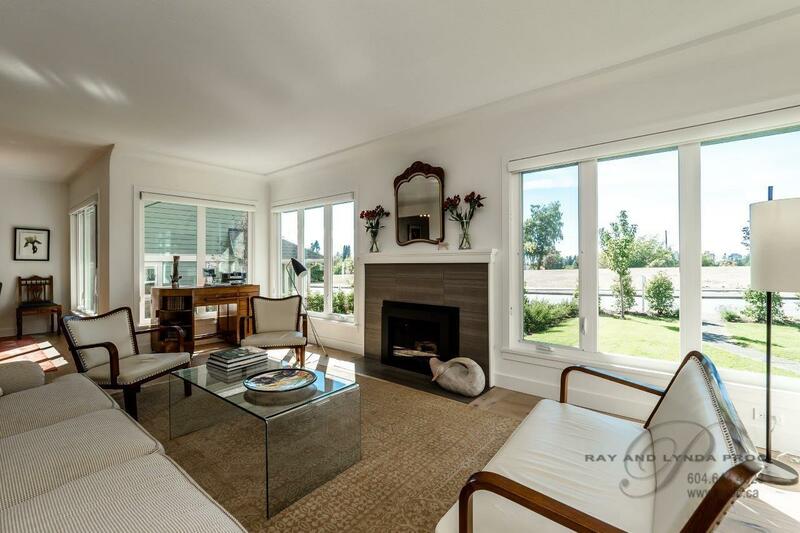 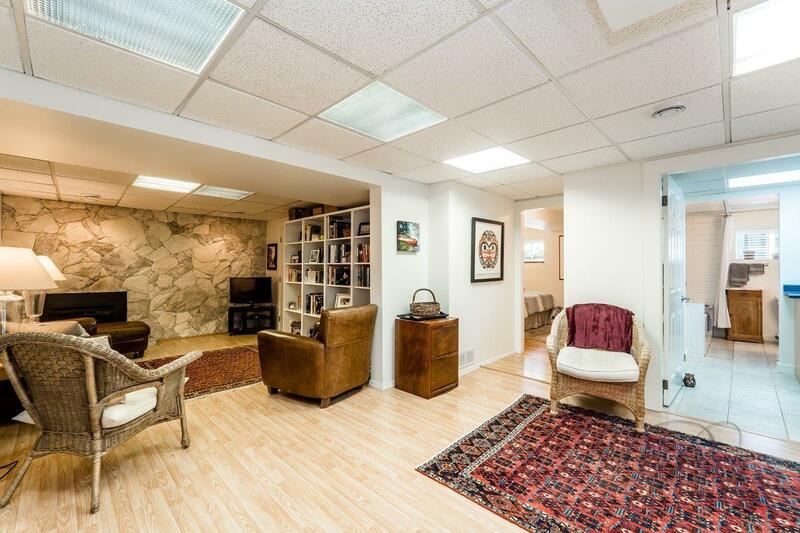 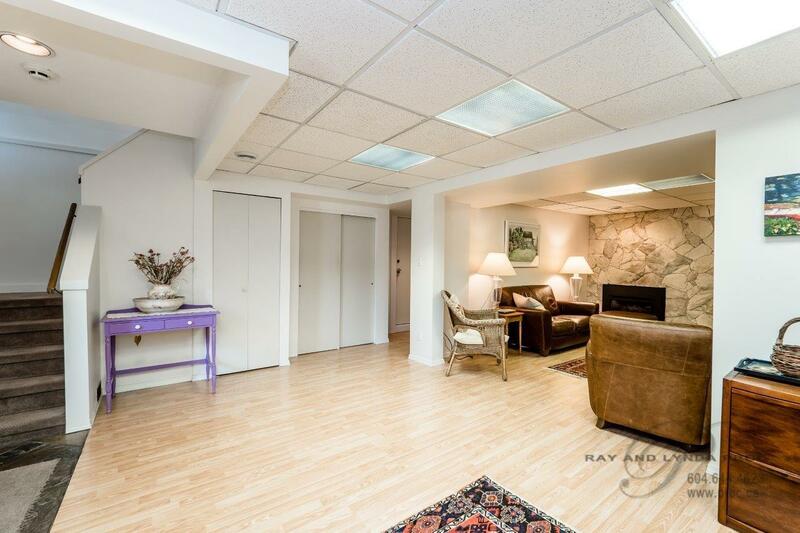 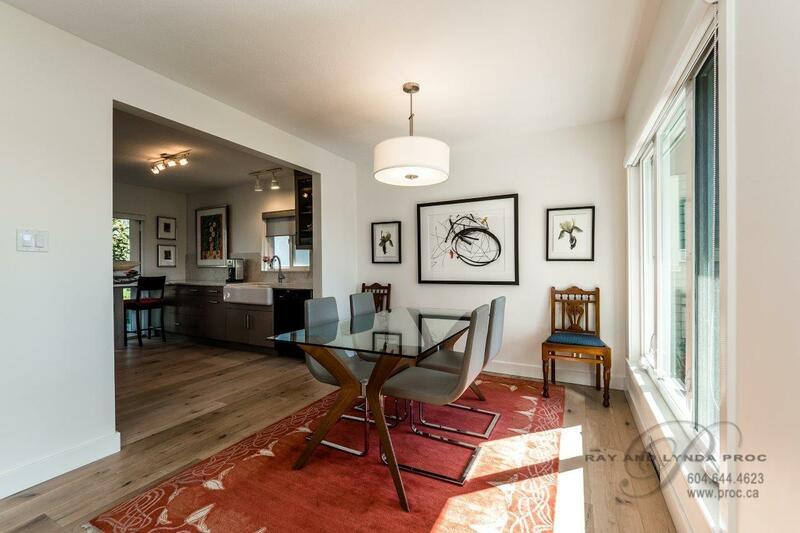 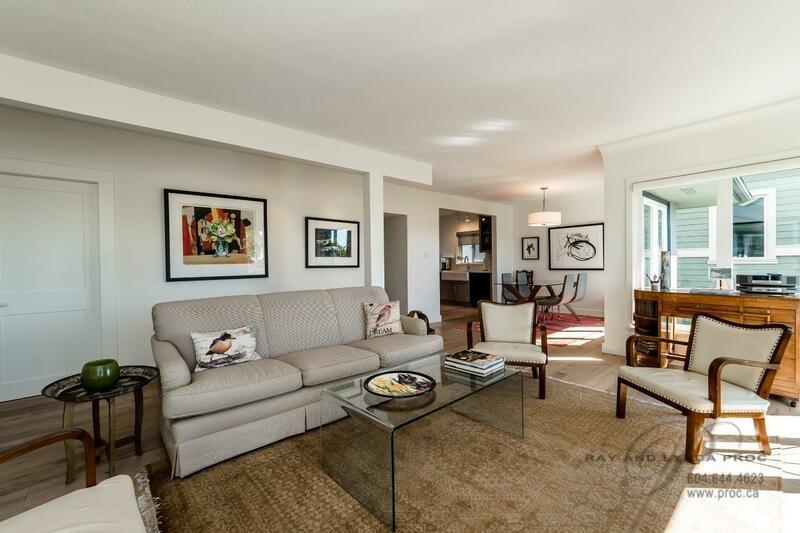 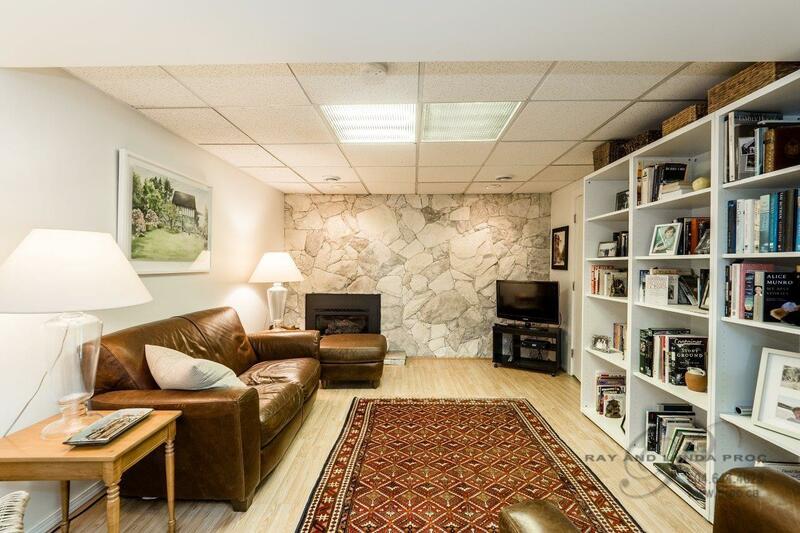 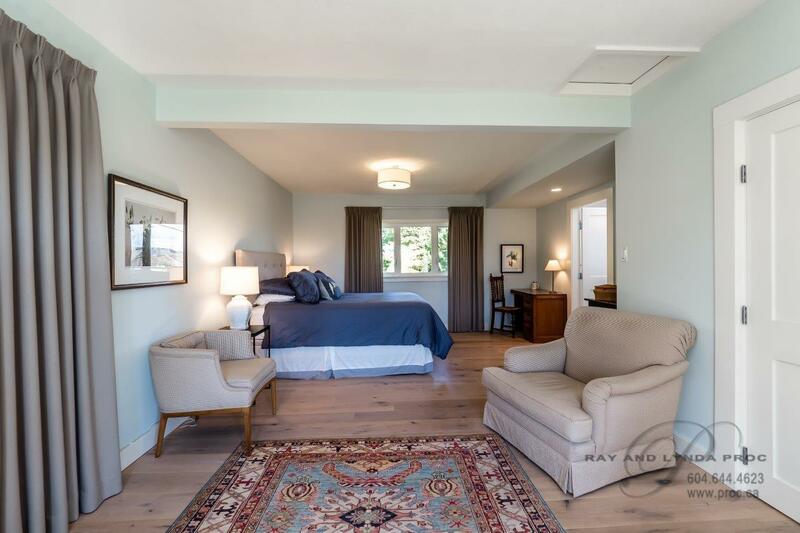 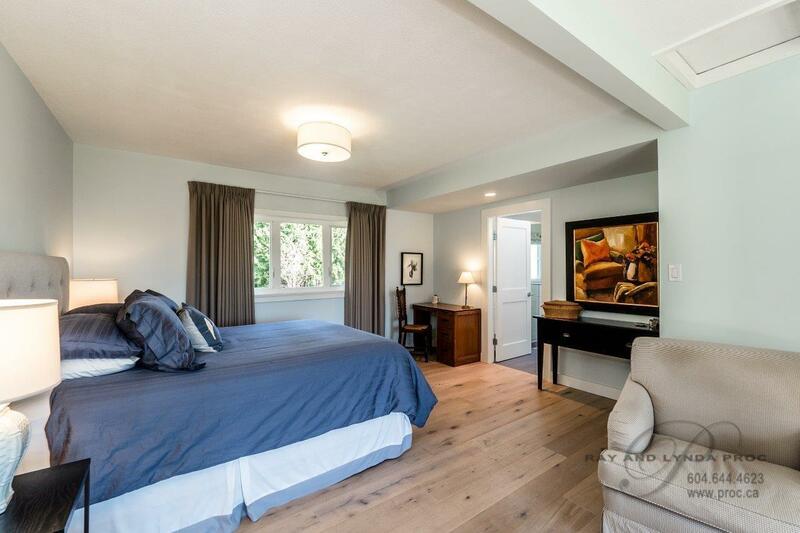 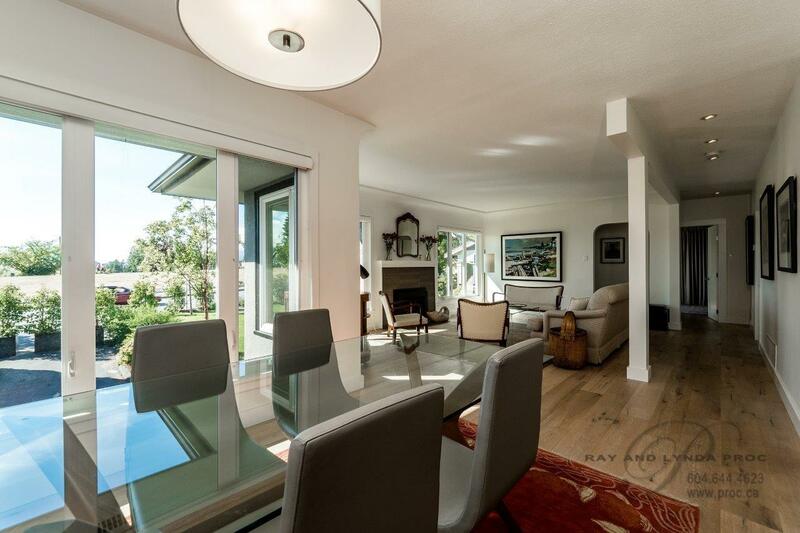 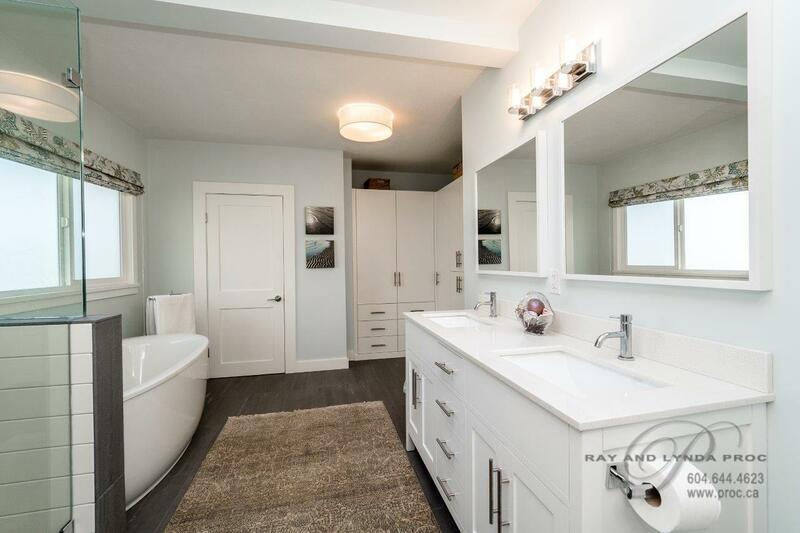 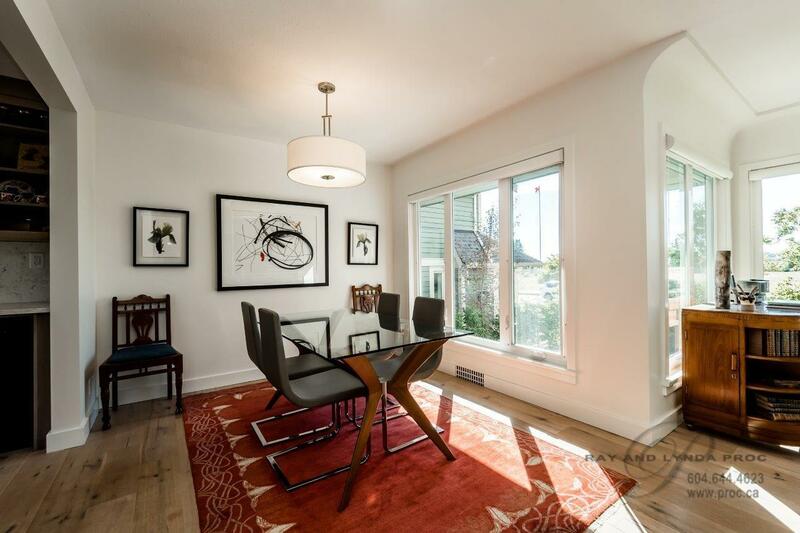 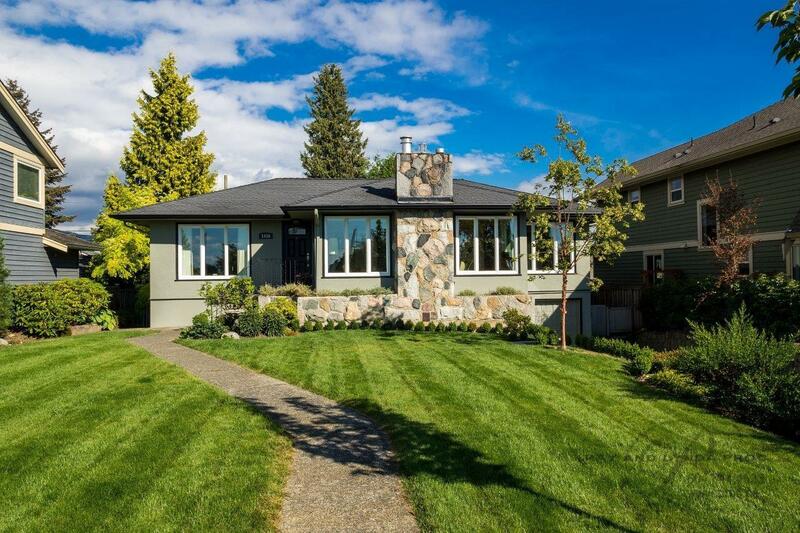 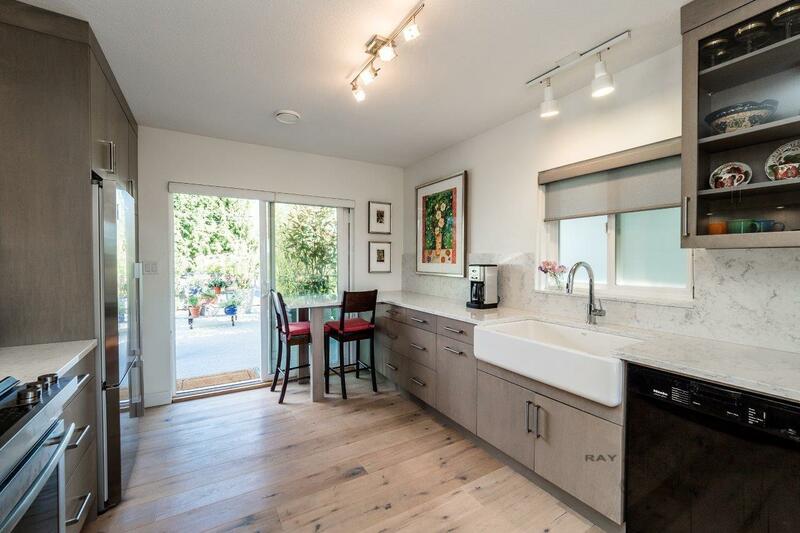 A major main floor renovation has transformed this traditional three bedroom, full basement bungalow into an absolutely smashing, customized adult style home. 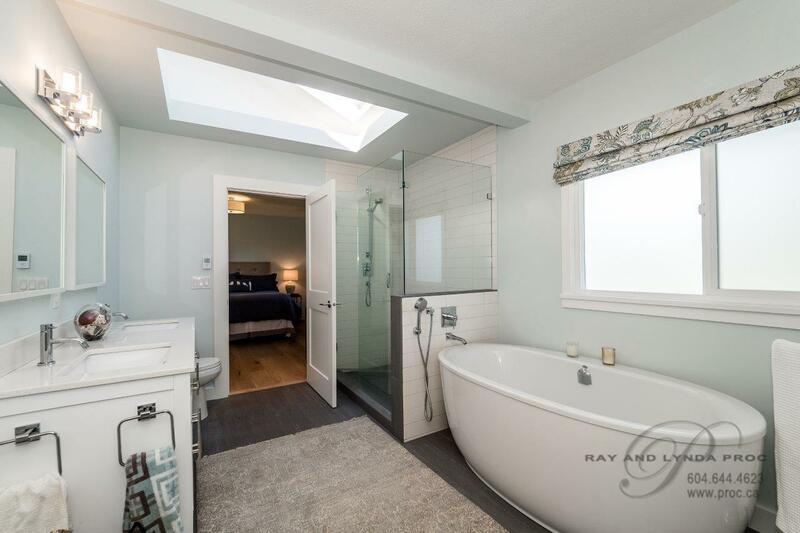 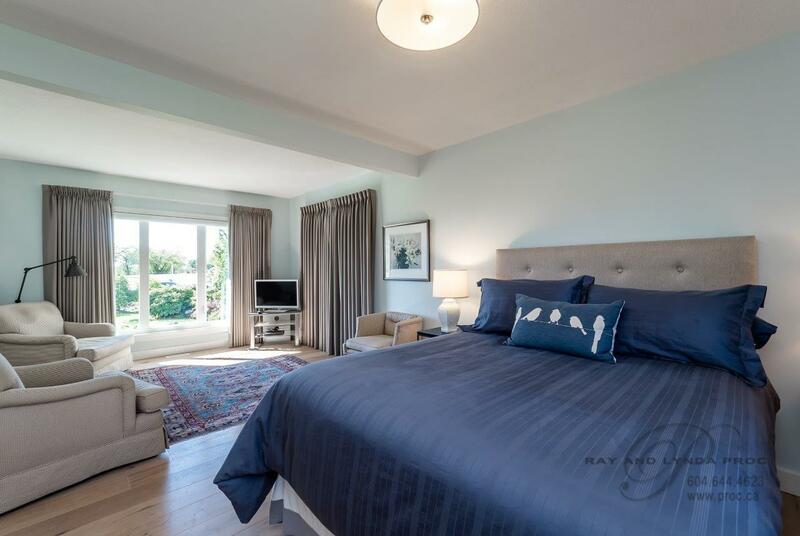 By removing some walls the owner has created a very open plan with a huge master bedroom on the main floor including its own sitting area and a delux ensuite. 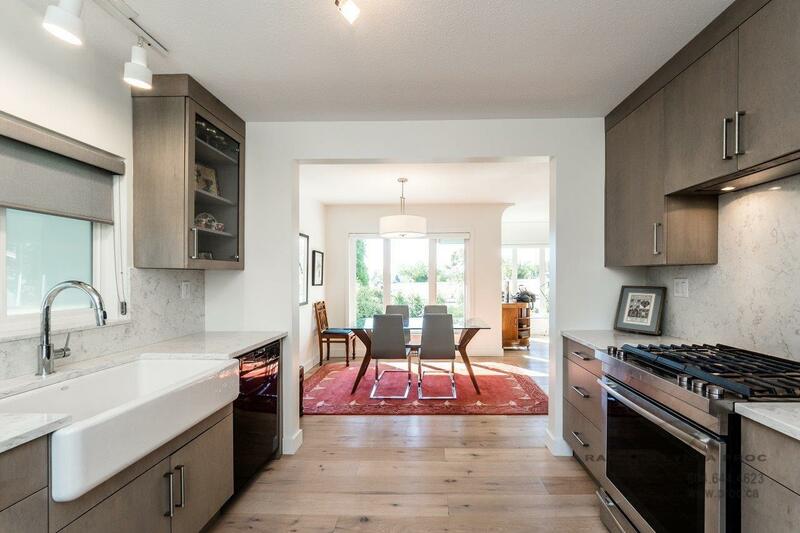 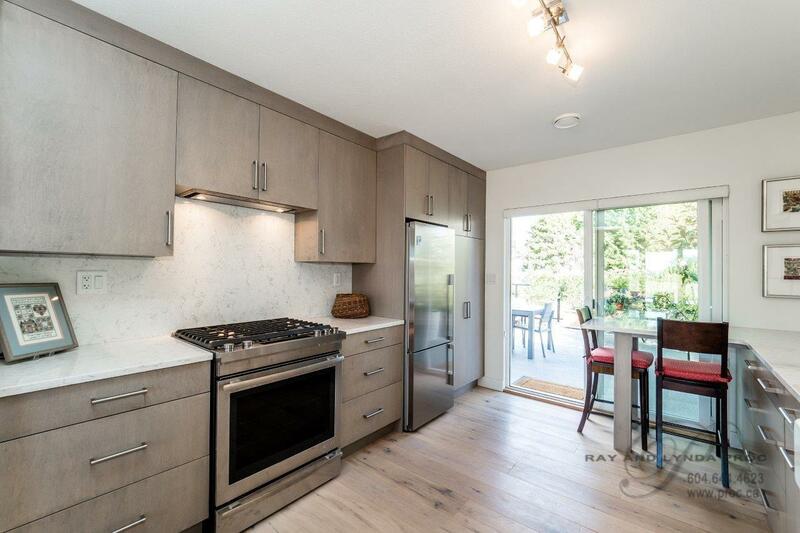 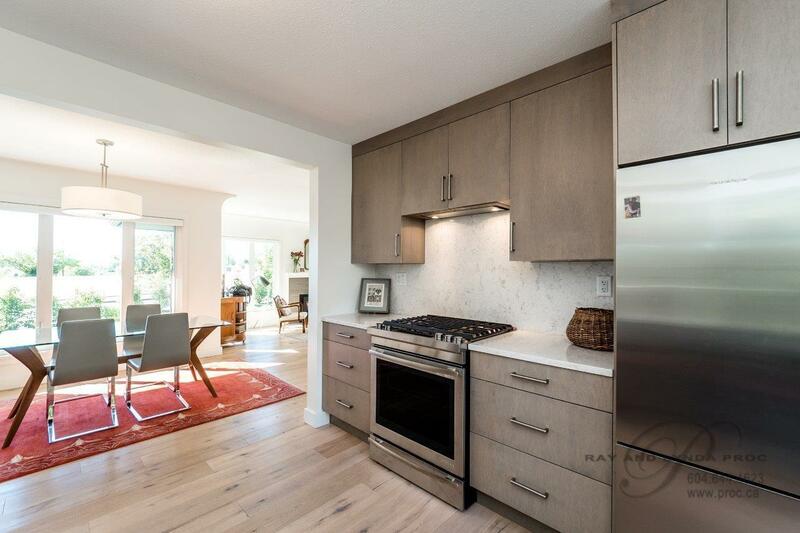 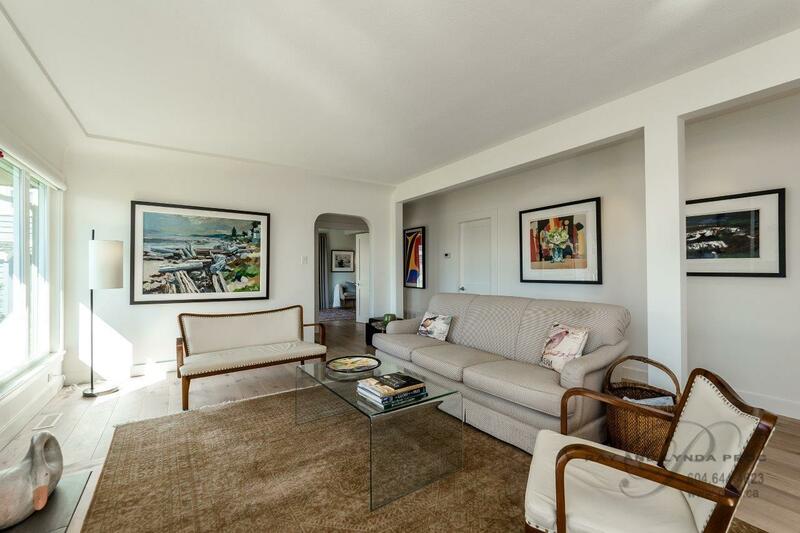 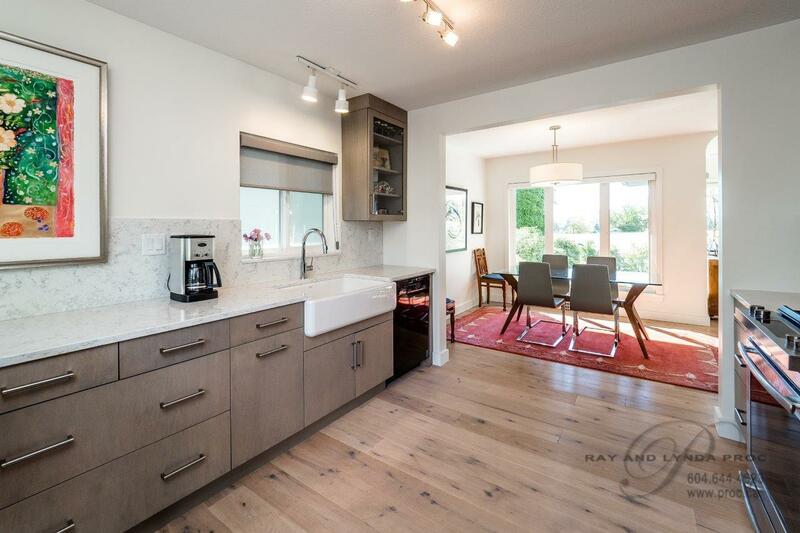 A stunning new kitchen with top of the line stainless steel appliances opens out to a huge deck perfect for entertaining, all double pane windows and the entire main floor has beautiful wide plank hardwood flooring. 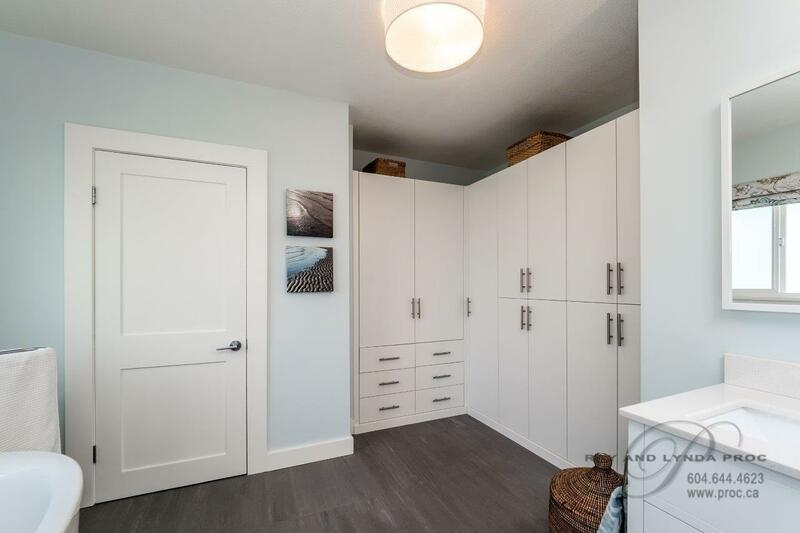 Very nice open downstairs has lots of options - easy to suite - currently has one large bedroom and easy to add a second - already has a newer bathroom, rec room and a separate entrance. 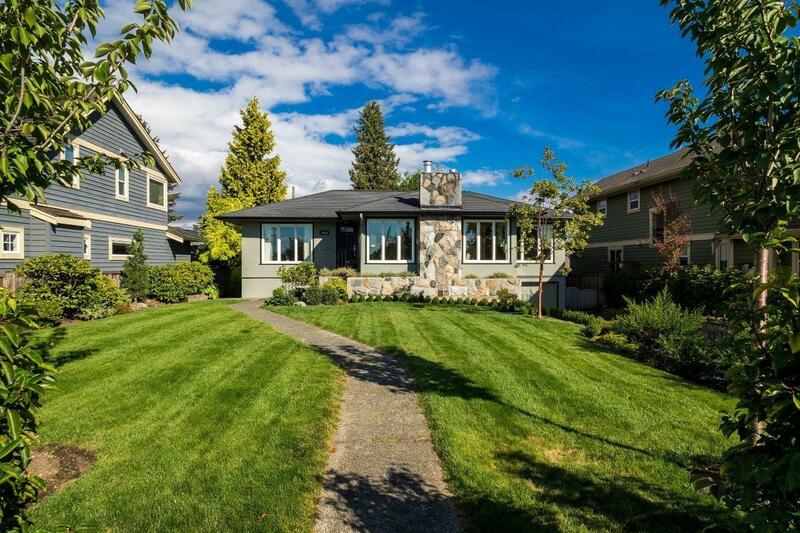 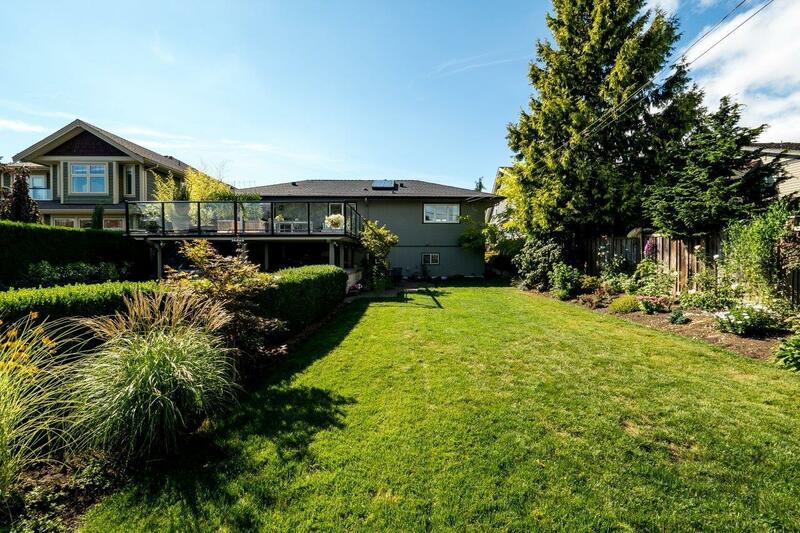 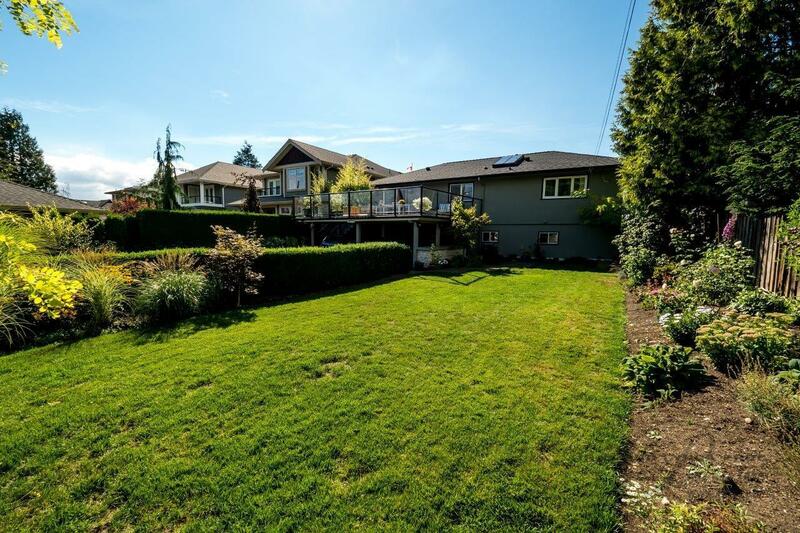 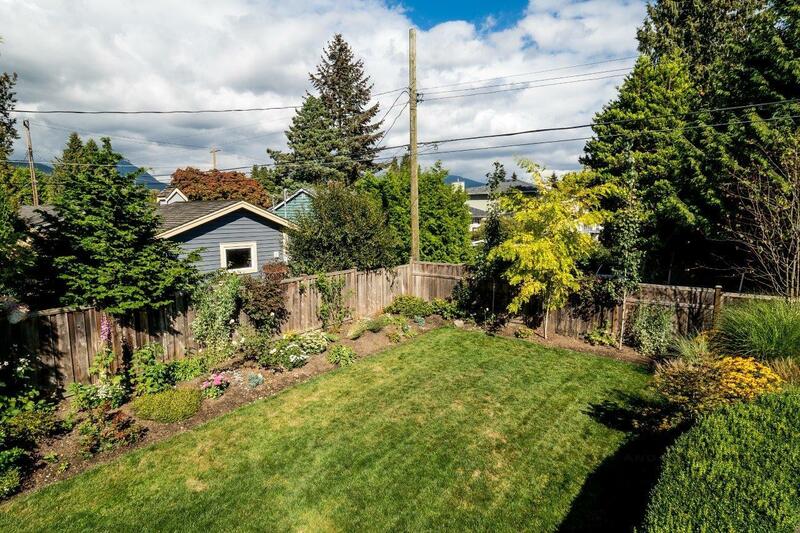 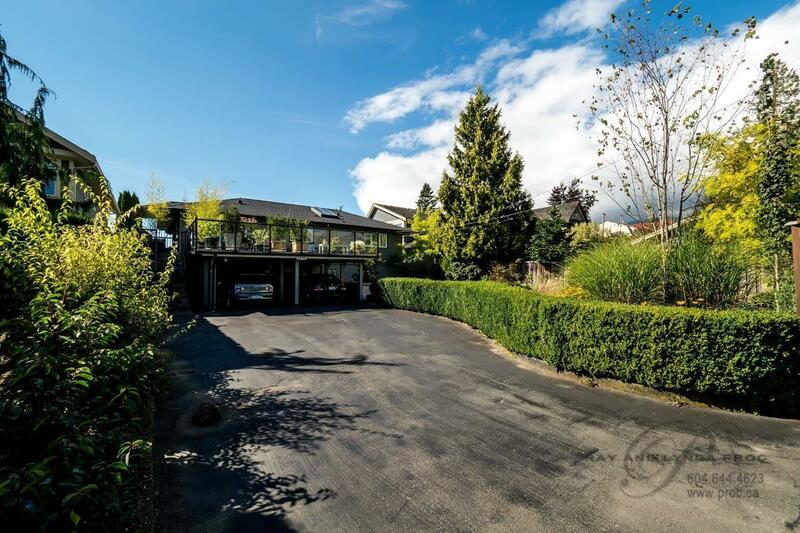 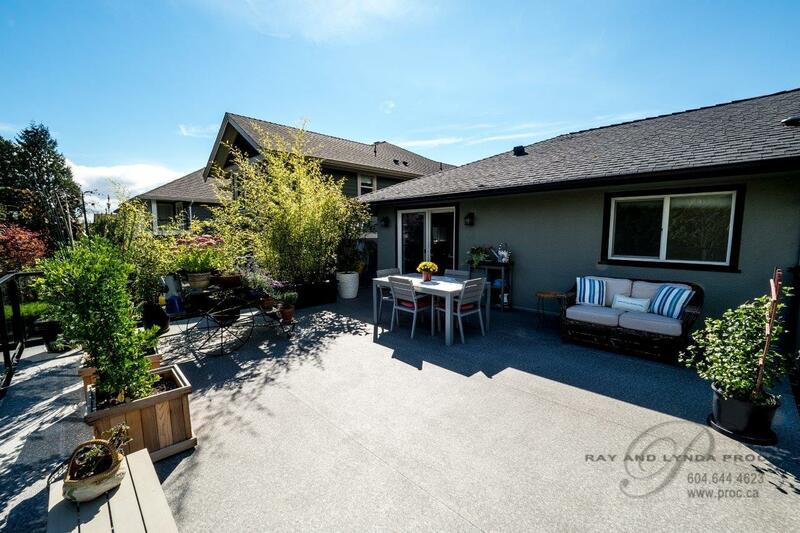 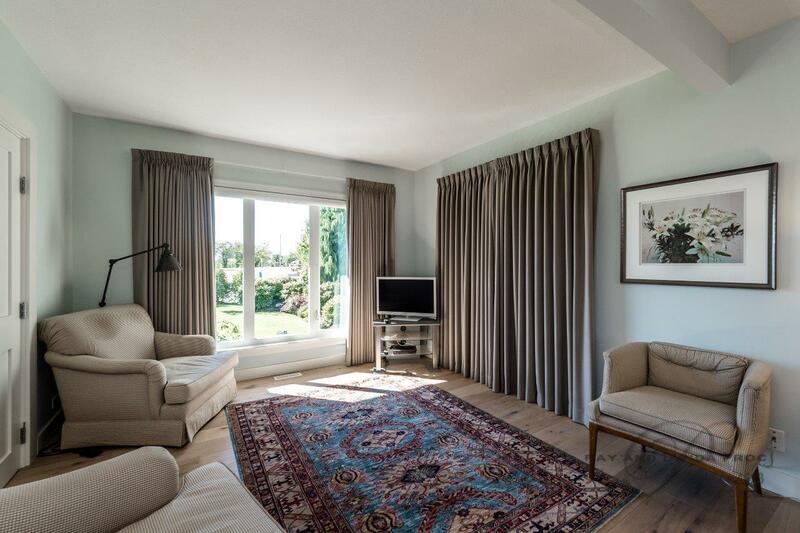 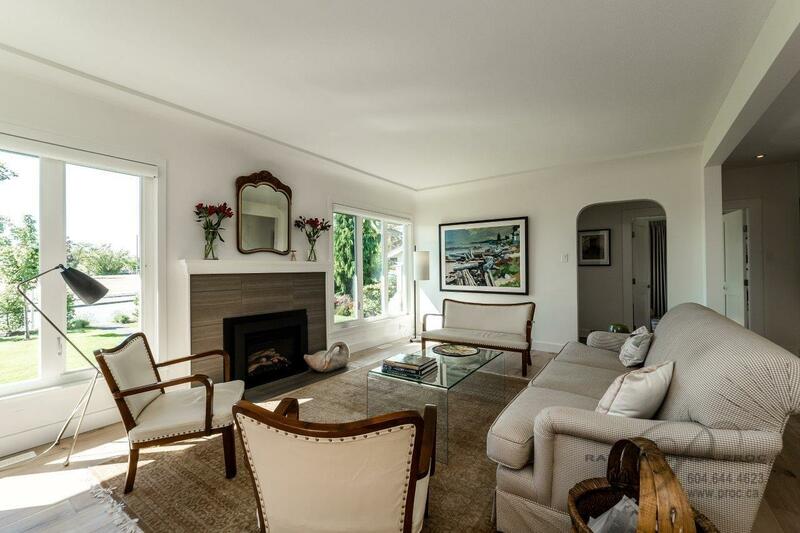 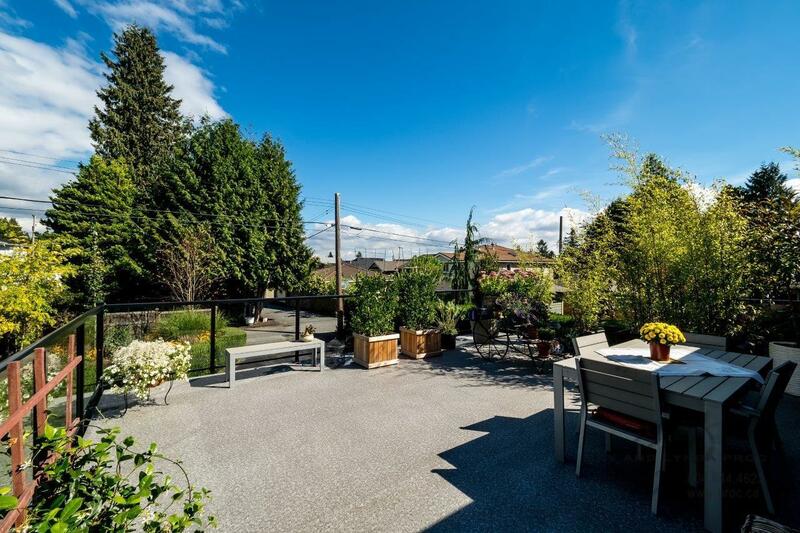 Beautifully landscaped 62’ x 140’ level lot with lane access has the possibility of adding a City Coach house. 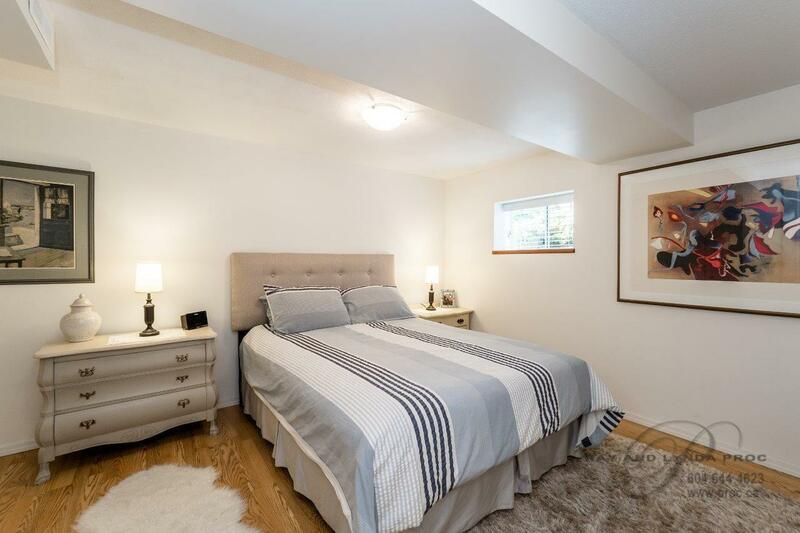 Walking distance to Brooksbank Elementary and Sutherland Highschool, only a 5 minutes drive to Park & Tilford Mall ..... this is a very special package!